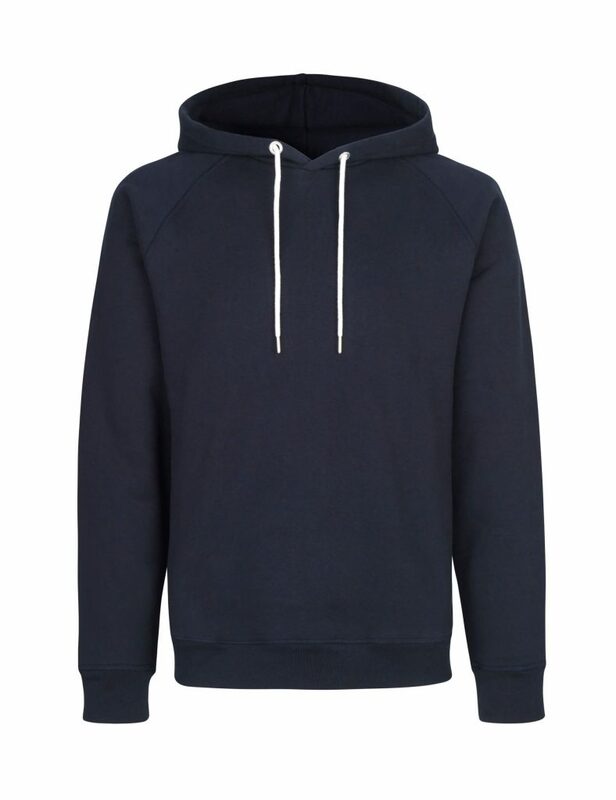 The Kristian Hoodie is classic hoodie, in a heavy weight organic cotton quality. This garment is part of our essential line, suitable for all seasons. 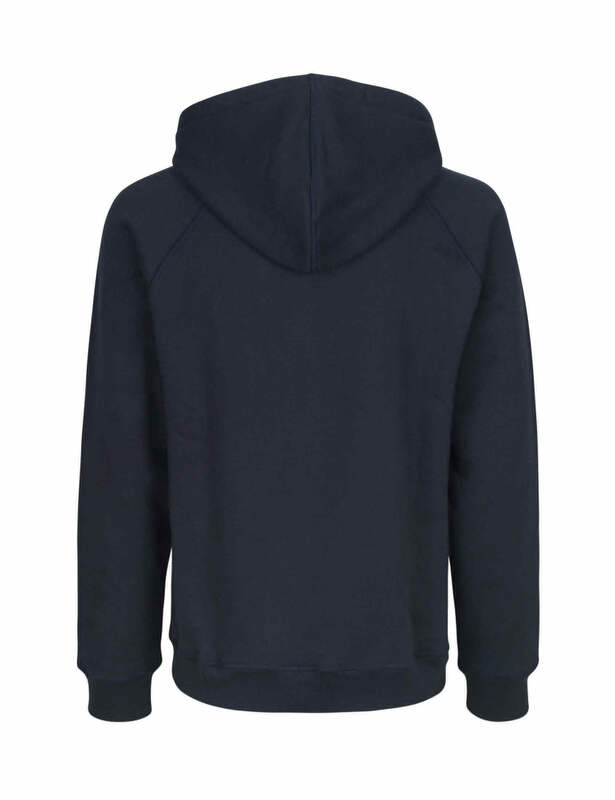 It is made of a GOTS certified organic cotton, with raglan sleeves and double faced hood. The hoodie has a slim / regular fit.